There is a time when you may find that your combi boiler is not working as It should, instead of calling out a potentially expensive plumber or boiler specialist to have a look and only to realise that the issue was something so simple that you could have saved time and money from doing it yourself over hiring a 3rd party, so if you find that your Combi boiler is having issues, give these tips a try! These could help to save your time and money from avoiding the callout! When you find an error code on the display, your best bet is to consult the manual that comes with the boiler to see what the issue is, as all error codes on boilers correspond to a specific issue with the boiler, if you do not have the manual then you should be able to research the boilers make and model to get the manual. You may find that the issue is something very simple that you could easily fix yourself, and in the worst-case scenario where you still need to call a boiler specialist, being able to tell them the error code and what it corresponds to can save them time and get your boiler fixed a lot faster. If you look at your boiler and see that the display is not turned on, this means no power is going to the boiler, there are a few things that could cause this. 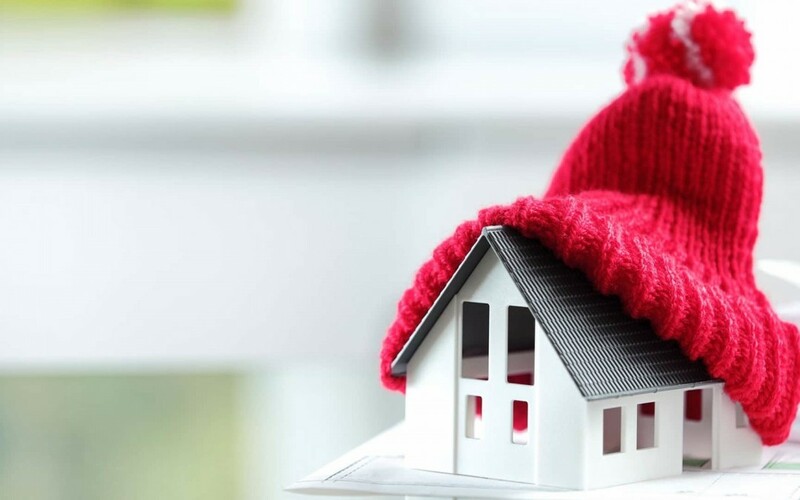 Finding the cause and remedying these issues is fairly simple, the first thing is to check where the boiler is switched on, and just make sure its switched on, if it is not, then you simply need to switch it on and that is it! If it is switched on, there is a possibility that the switch at the fuse box needs to be turned on, the fuse box could have shorted out for any possible reasons, and just switching it back on at the fuse box all that is needed to get the boiler working again! 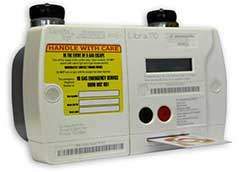 If your house uses a prepaid meter for gas, it could be possible that this has ran out, the only solution for that would be to get the meter filled back up again, so that the prepayment meter says “££ ON” on the LCD display, that is all that is needed to fix a boiler in these circumstances. 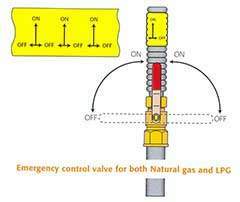 If you are near the gas meter, you should be able to hear the gas valve open and the regulator make a noise, if so, then job done! You may think some of these above tips are simple, but it is often the case that the best solution is the most simple and effective! There are numerous times when I have been called out to fix a boiler and it has been as simple as the above solutions, so checking can save you a lot of time and money. If the above does not work, there are still many potential things that could be done before calling a boiler specialist, one thing to do is to check your Emergency Control Valve, often referred to as the ECV, this is simply a safety mechanism built into a gas service pipe that is connected to the gas mains, this is a handle and should be pointing up; Due to the shape of the ECV, it is easy enough for something to knock it down, and as such only needs to be put back up, and that could be all that is needed to get your boiler back to a good working standard. Another thing that is potentially possible to fix yourself are issues based on the boilers pressure, the gauge for this is almost always located either in front or underneath the boiler. 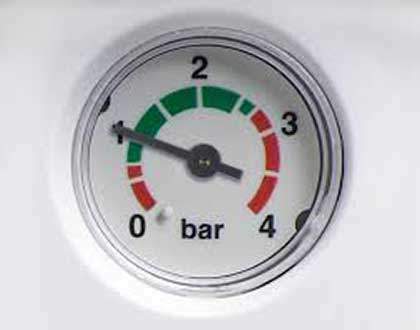 The pointer needs to be in the green section, if your boiler isn’t colour coded, then the pressure needs to be between 1 – 1.5 Bar. If it is below this, then the boiler pressure is too low, this is resolved by topping up the boiler; To find out the way to do this for your boiler, you will need to consult your boiler manual. These are simple tips, and unless qualified, are the furthest you should go with trying to repair your own boiler. You should NEVER AND UNDER ANY CIRCUMSTANCE remove the front cover on the boiler or try to fix a combi boiler yourself, as even a small slip up could cause serious and long-term risks and harm to you any anyone present around that boiler, of which could potentially kill you! When you have an issue that is more advanced than any of the above, and need an up-front and professional Gas Safe engineer to be able to quickly and efficiently resolve any problems that arise with your boiler. Heating and Plumbers are one of the leading Boiler specialists and breakdown specialists in the area!